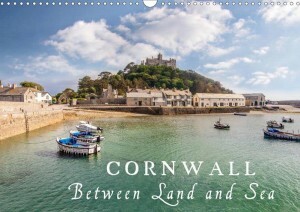 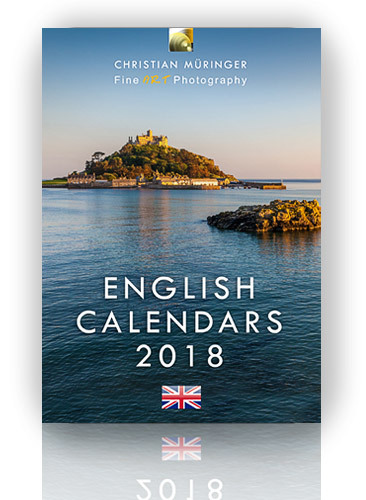 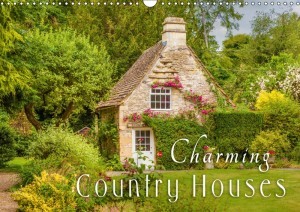 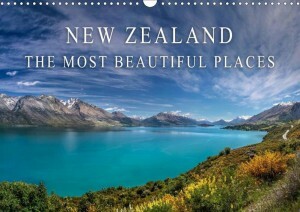 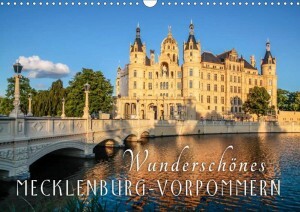 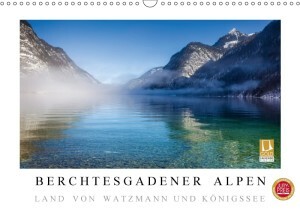 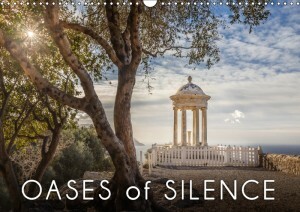 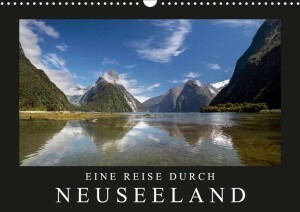 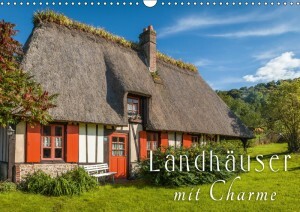 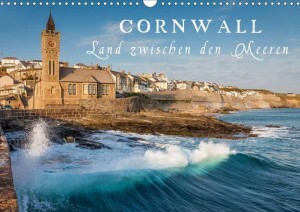 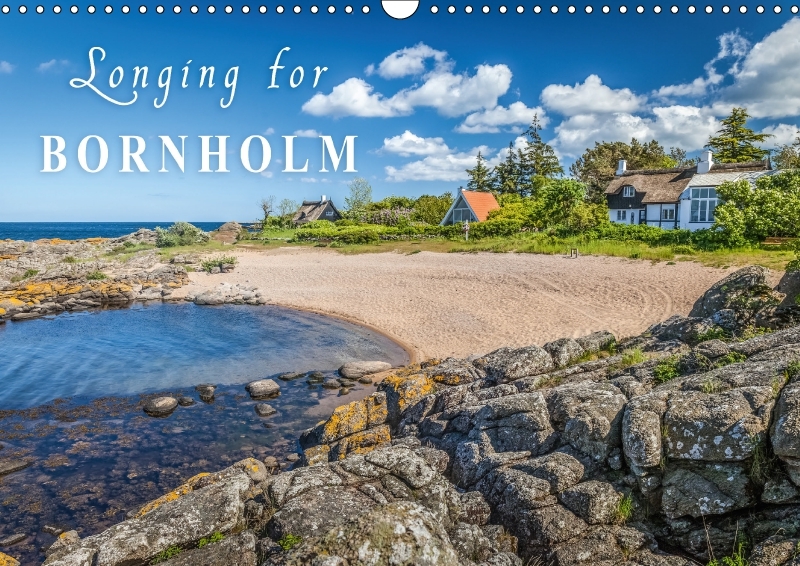 A Scandinavian island out of a picture book: Bright white sandy beaches, idyllic villages with half-timbered houses, the unique historic round churches and a generous nature that displays its beauty with lush colours. 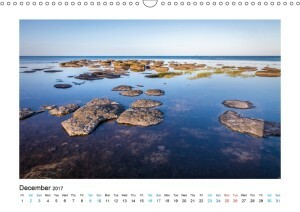 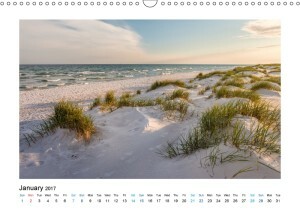 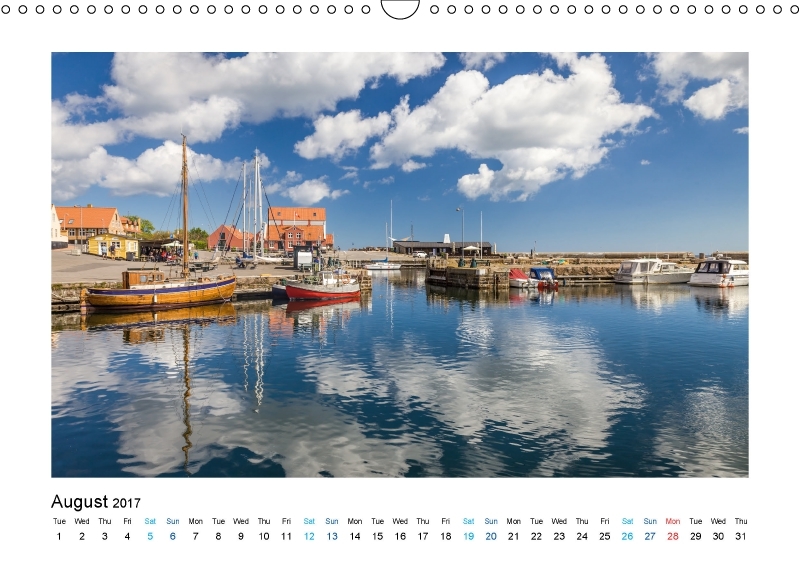 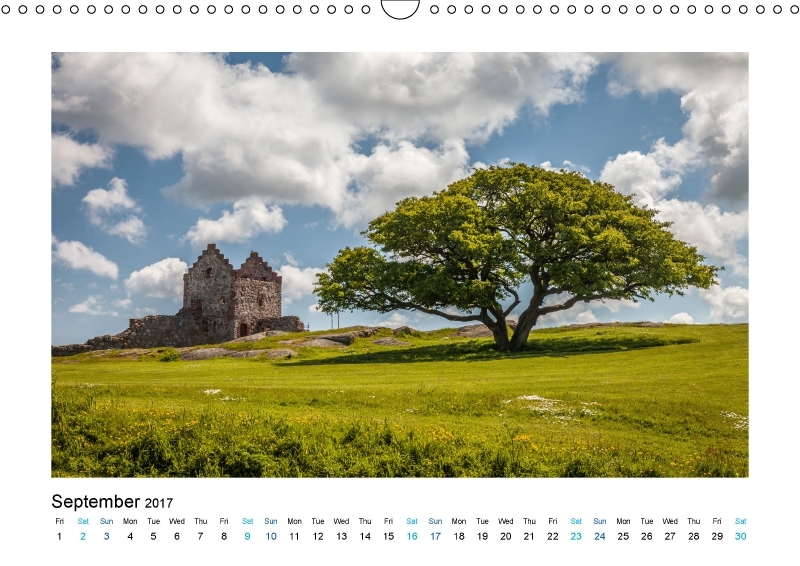 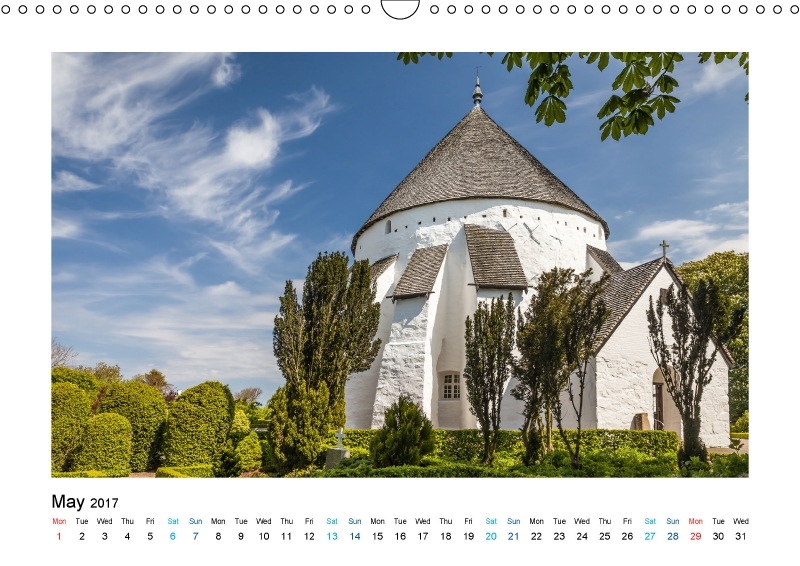 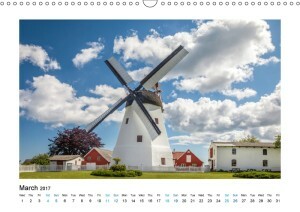 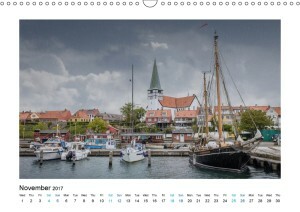 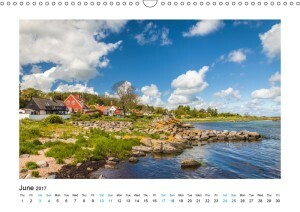 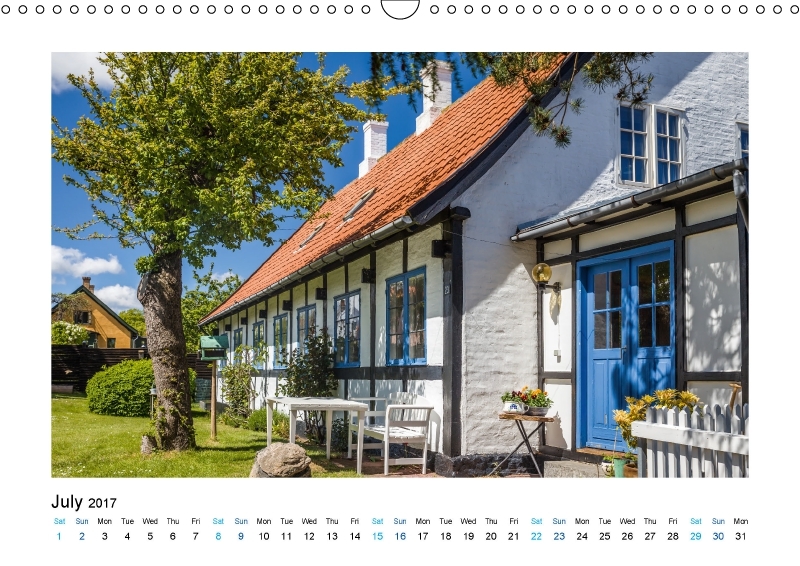 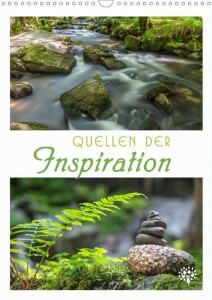 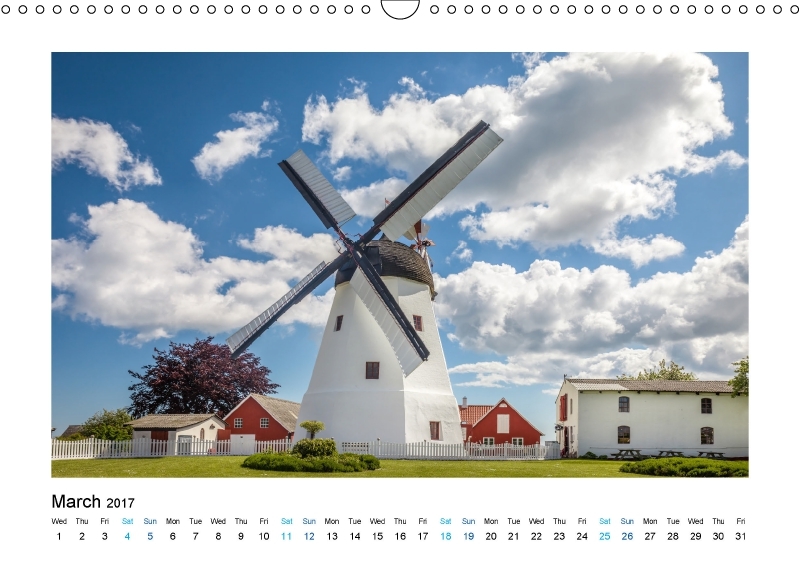 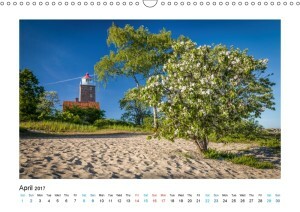 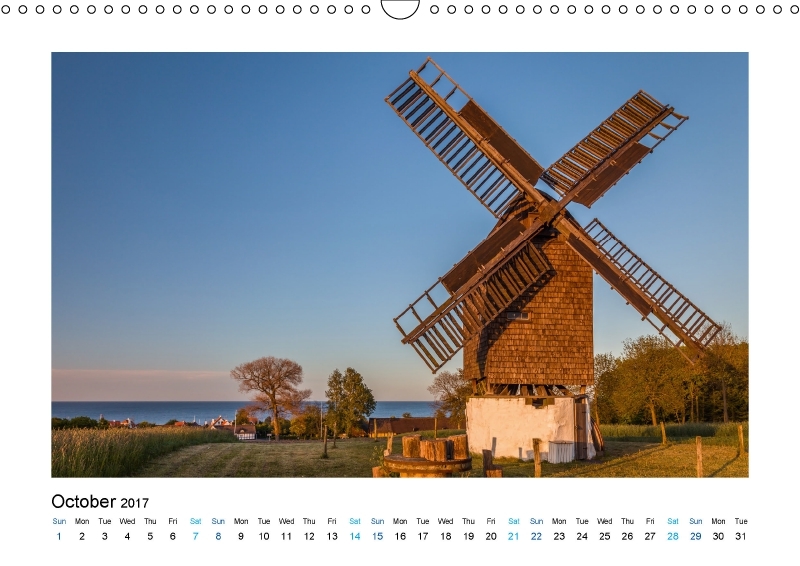 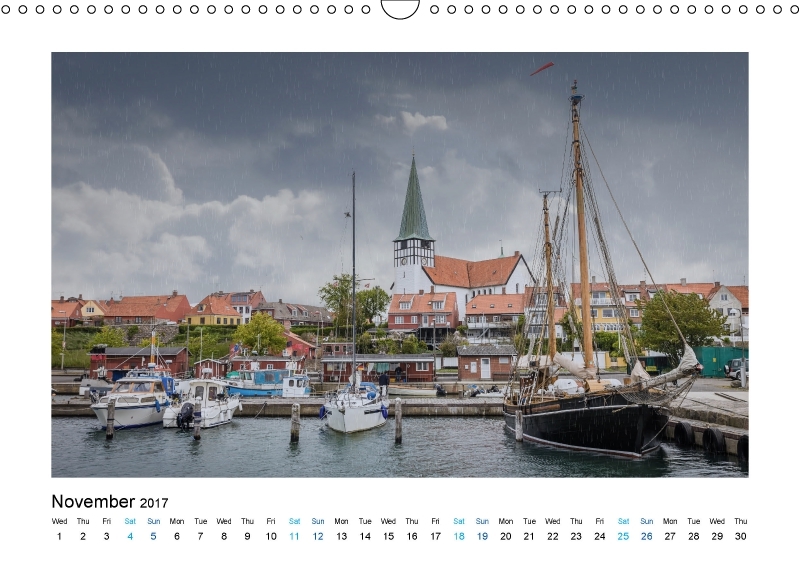 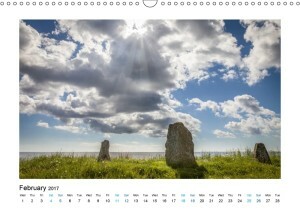 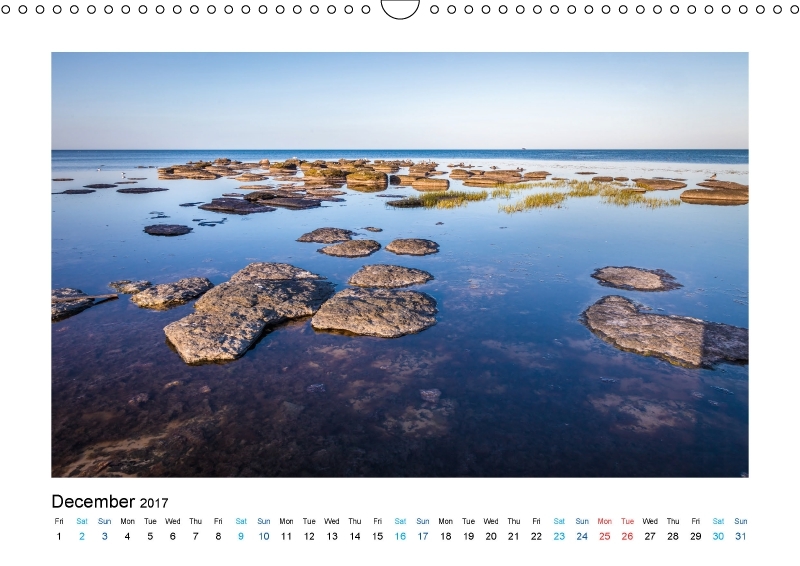 The calendar, Longing for Bornholm, presents you with fascinating photos of the travel and nature photographer, Christian Müringer. 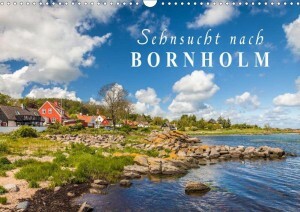 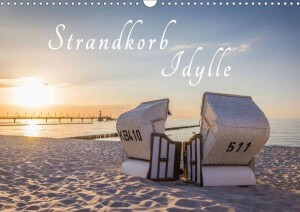 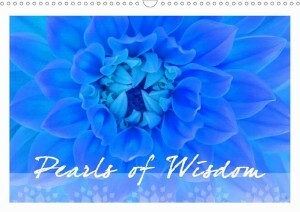 Discover one of the most beautiful places in the Baltic Sea.